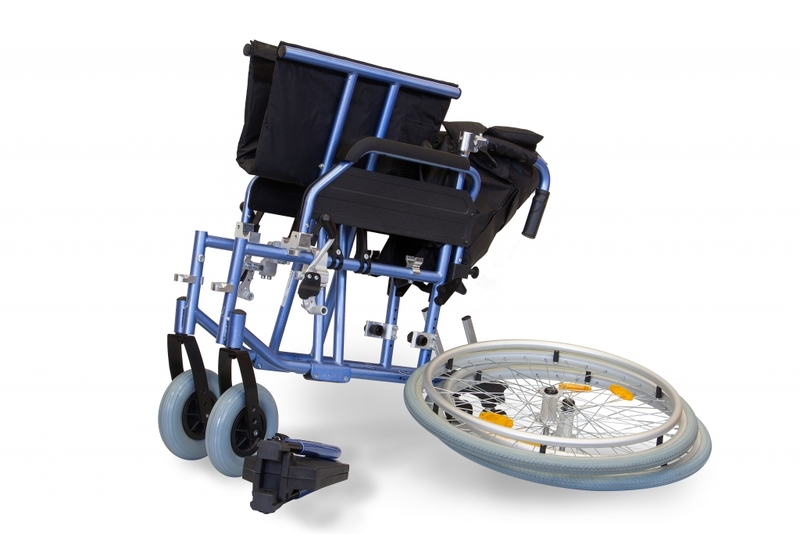 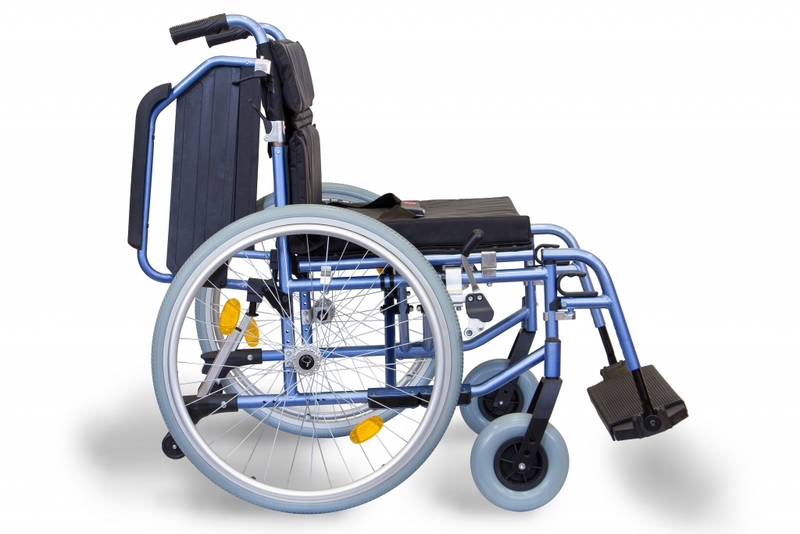 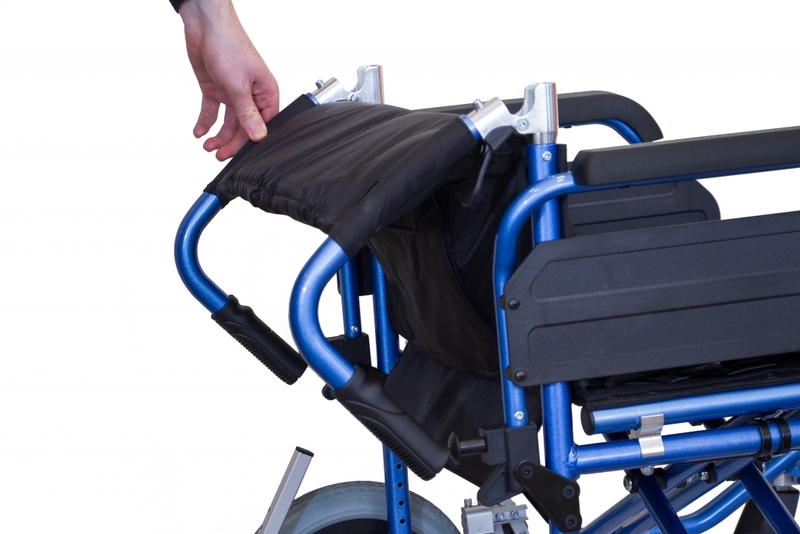 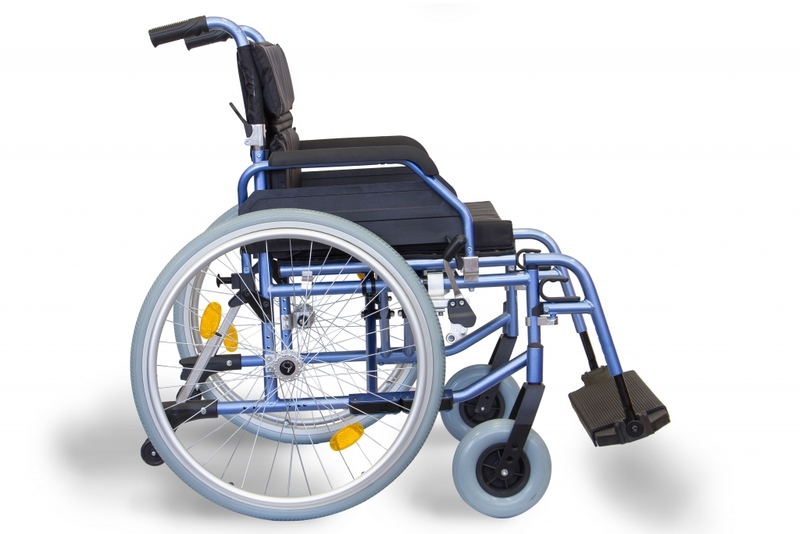 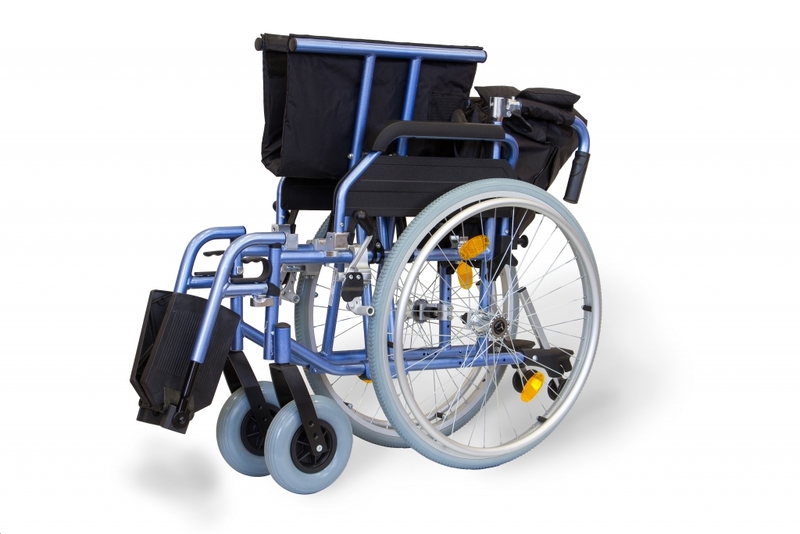 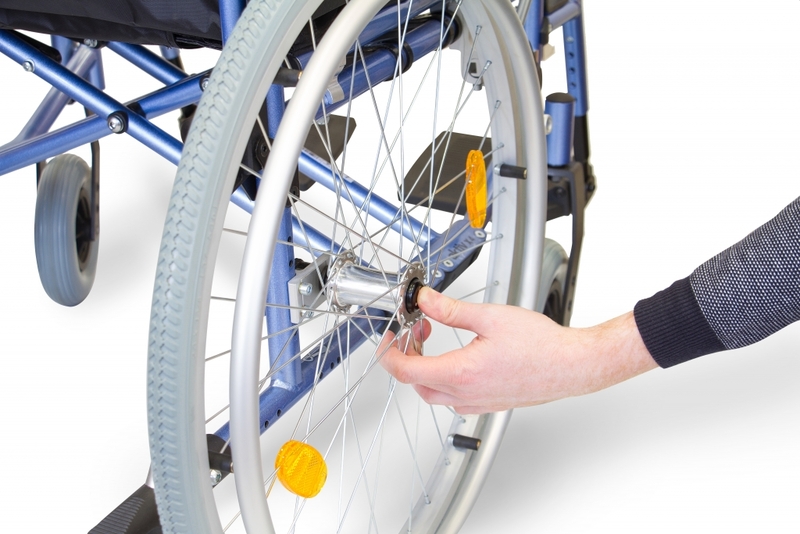 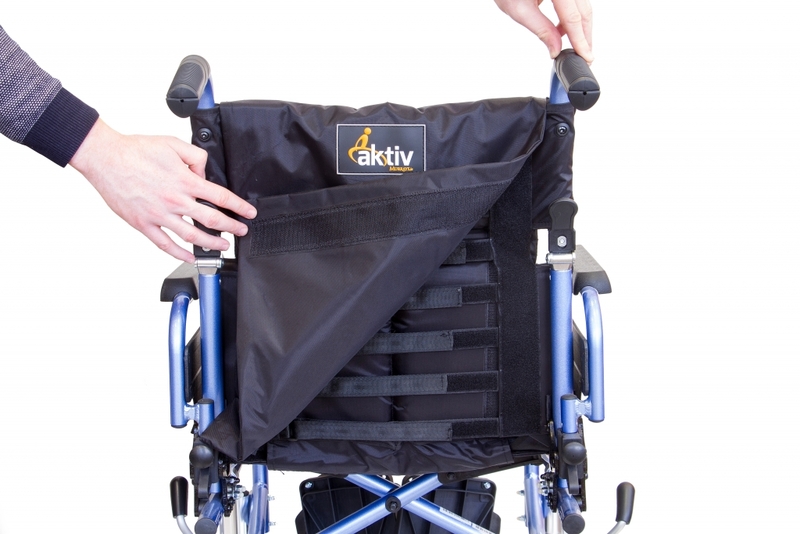 The Aktiv X4 is a deluxe heavy duty wheelchair for occasional to full-time use for heavier users. 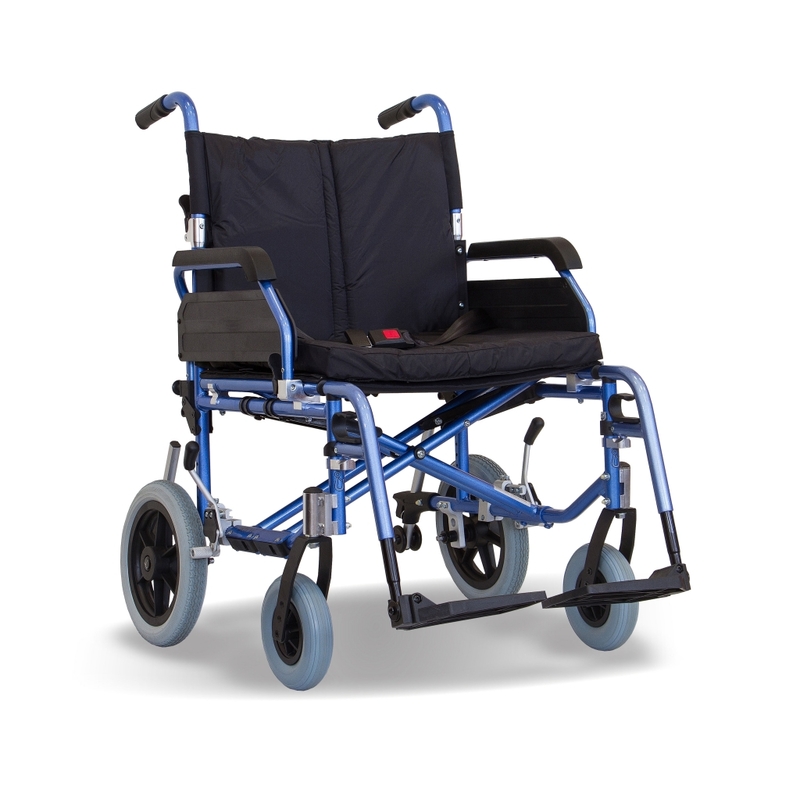 This chair seat height can be adjusted and can be easily and economically converted from a self-propel to an attendant transit wheeled model if required. 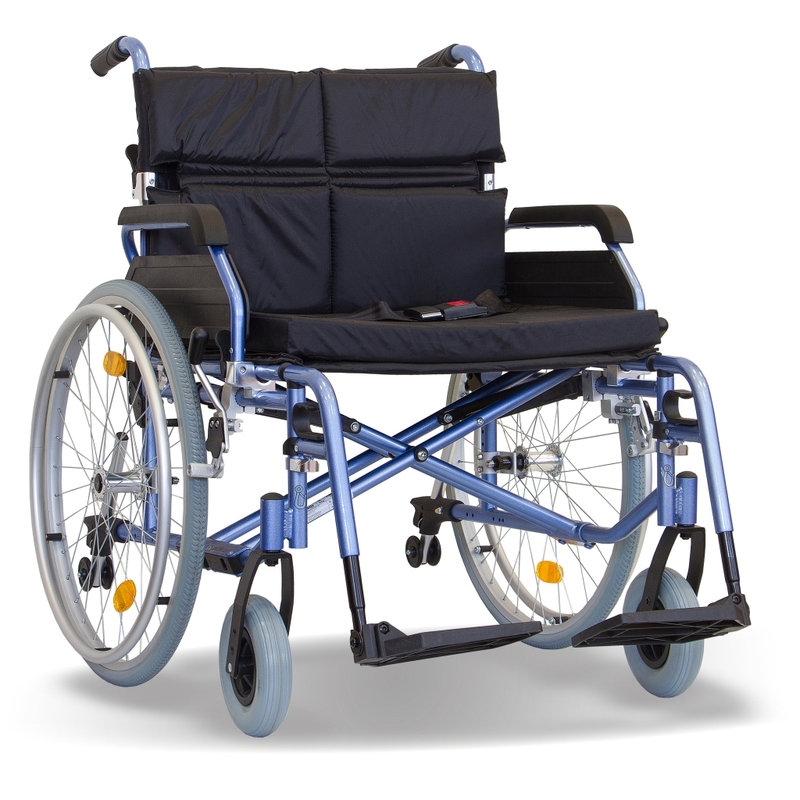 The backrest is tension adjustable with comfortable padded nylon cover to accommodate and support the users back and a 2” seat cushion. 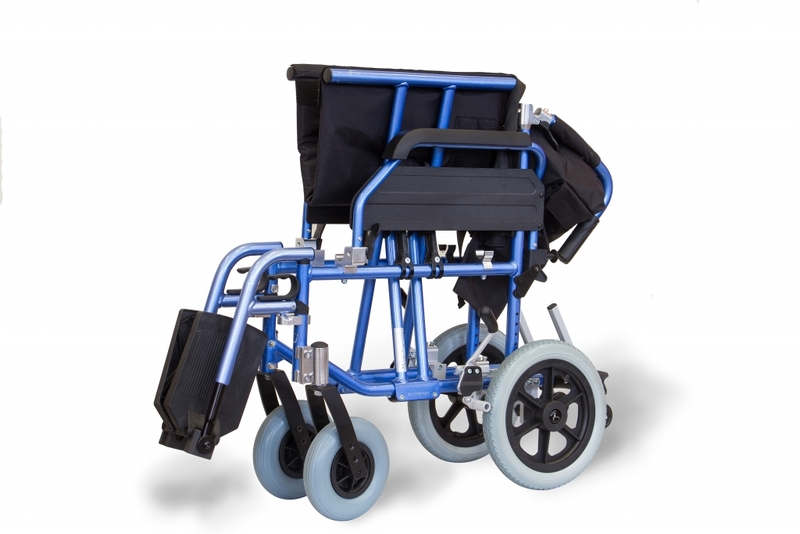 The chair is fitted with anti-tip wheels for added safety and a stepper to help an attendant to ease the chair up over kerbs. 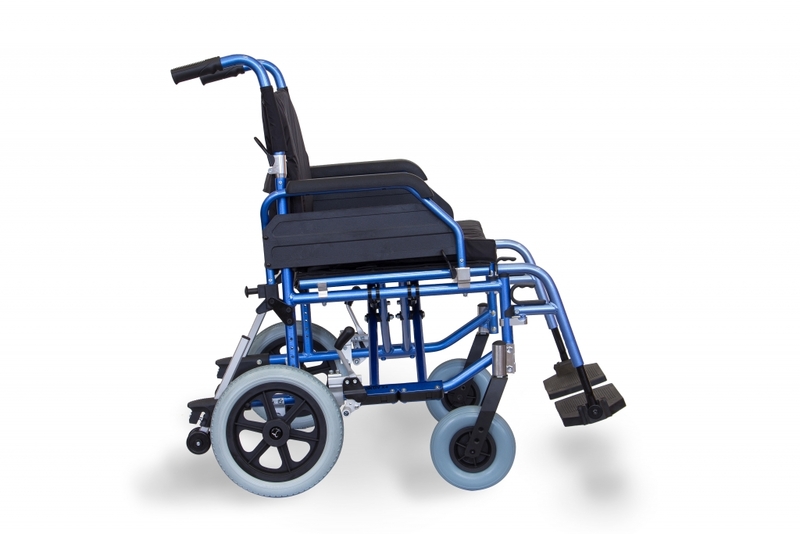 This chair comes with a slide on one piece footboard which fits easily over the standard footplates to give a strong full width platform for heavy users to place their feet comfortably. 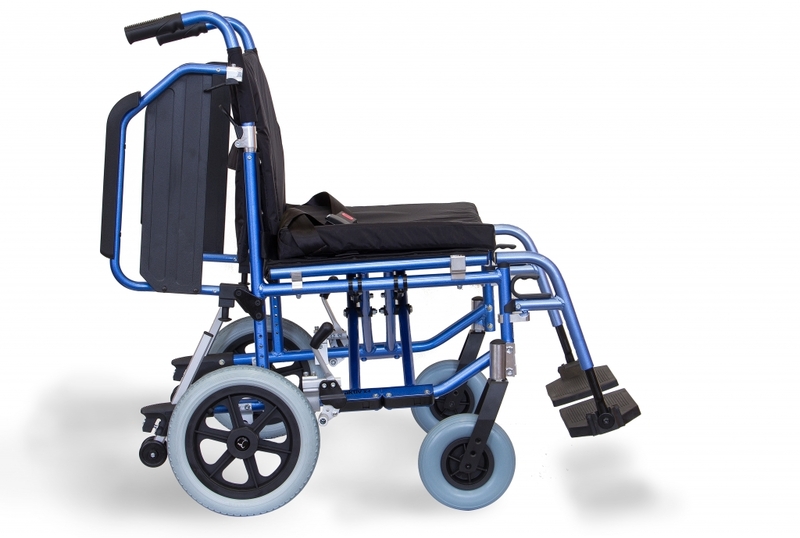 – Seat Height: Adjustable 47.5cm (19″) to 51cm (20″) set to 51cm as standard.